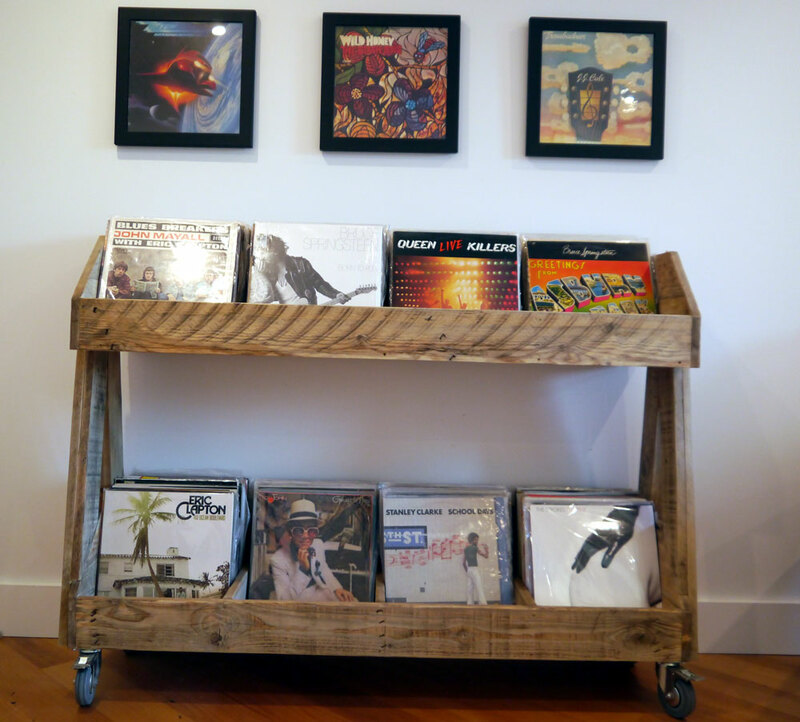 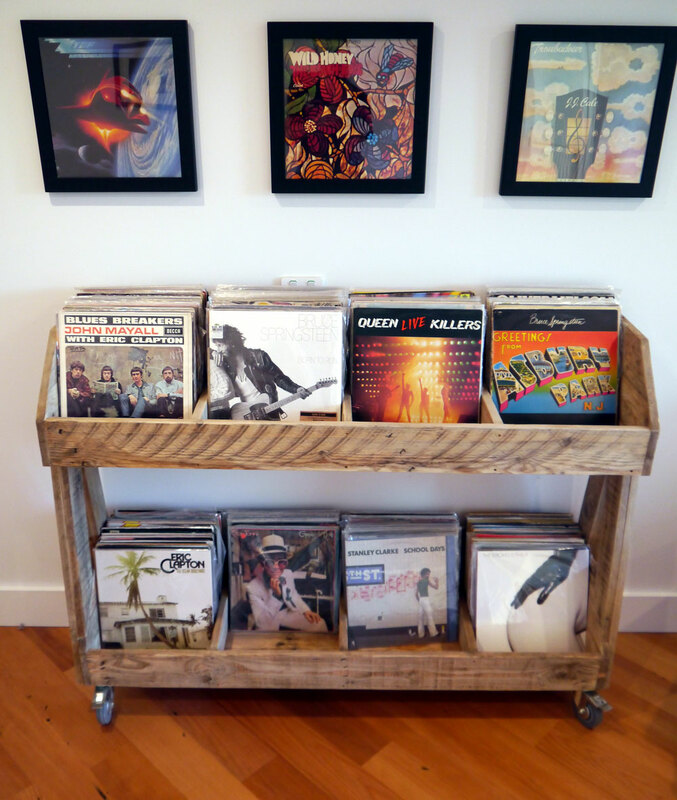 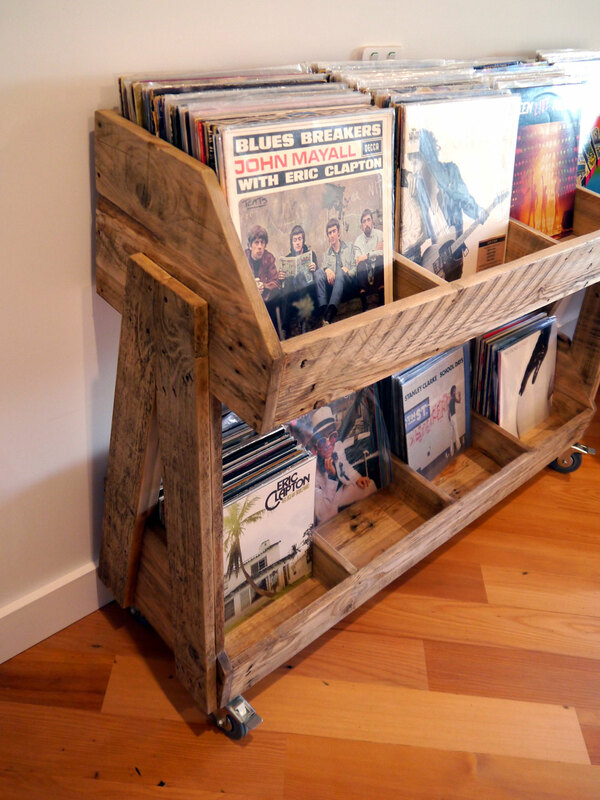 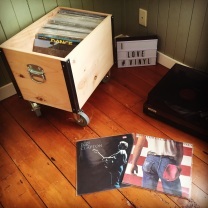 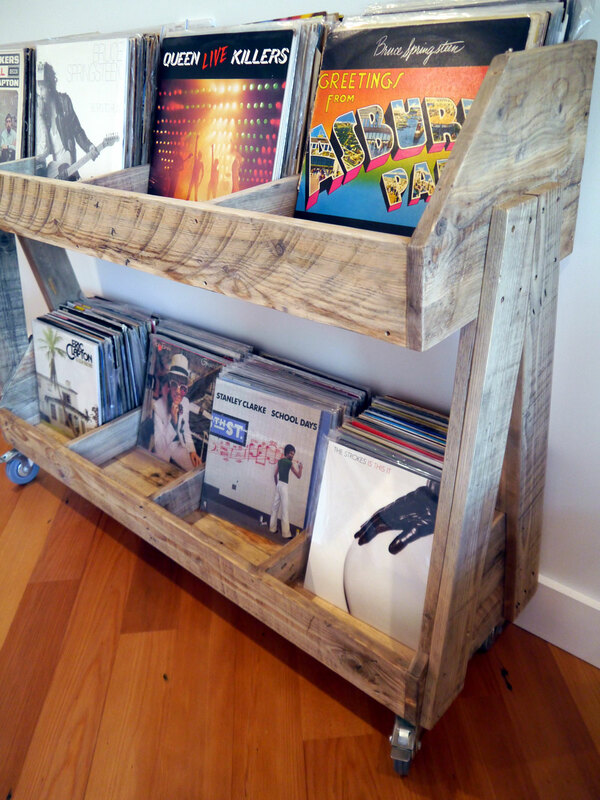 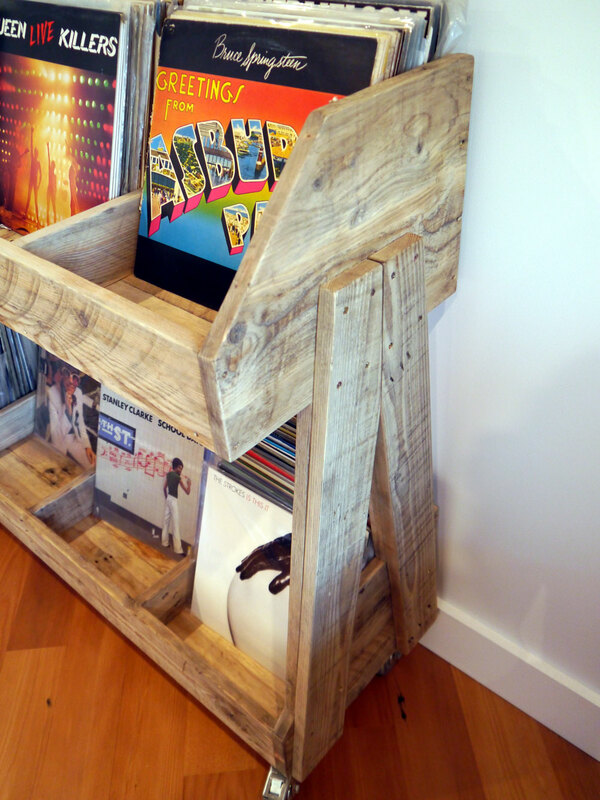 What to display your vinyl record collection in style? 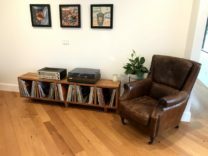 Well then look no further. 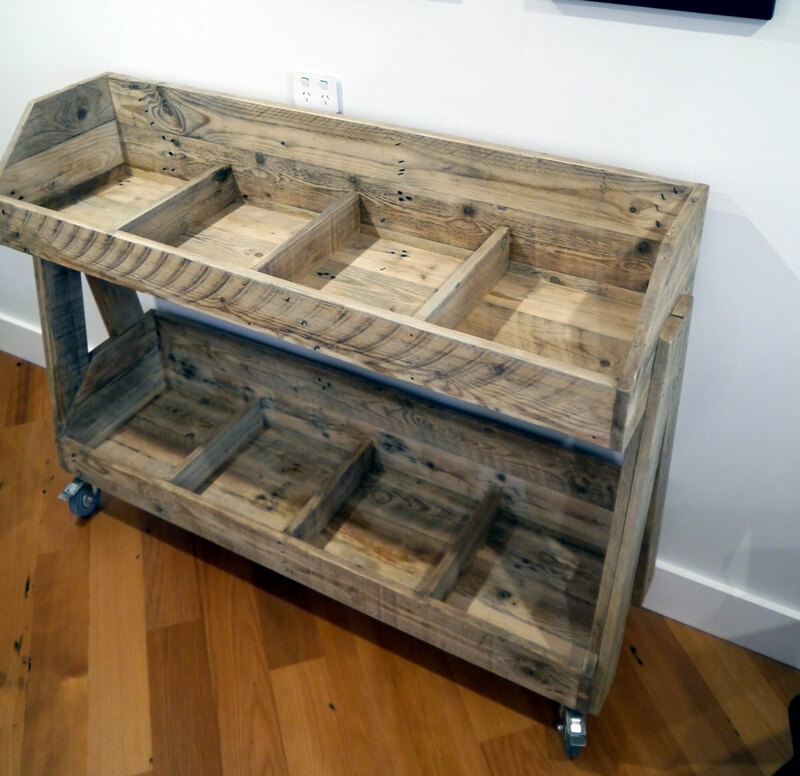 Made from reclaimed spruce timber this unit is a feature piece on it own. 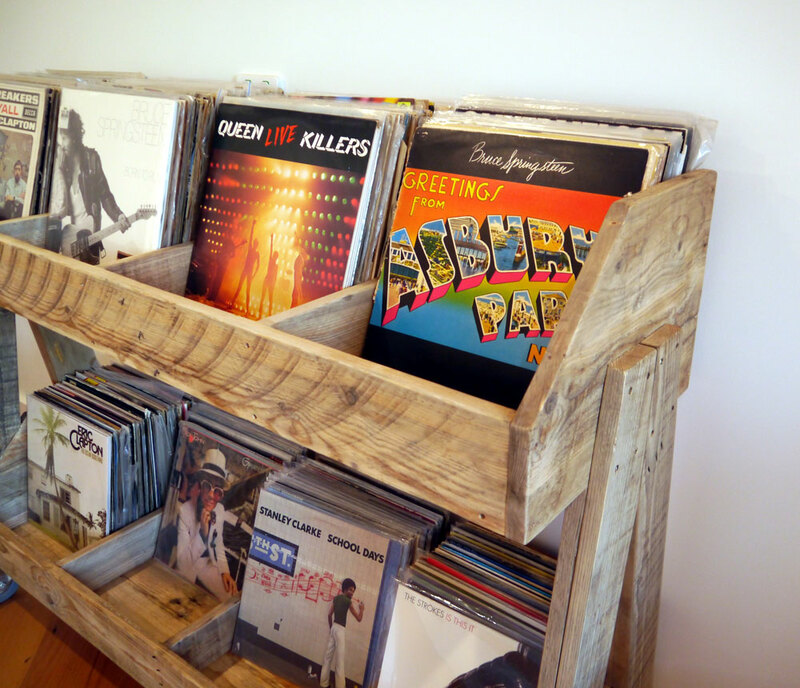 Load it with you favorite lps and boom, you will have a show stopper. 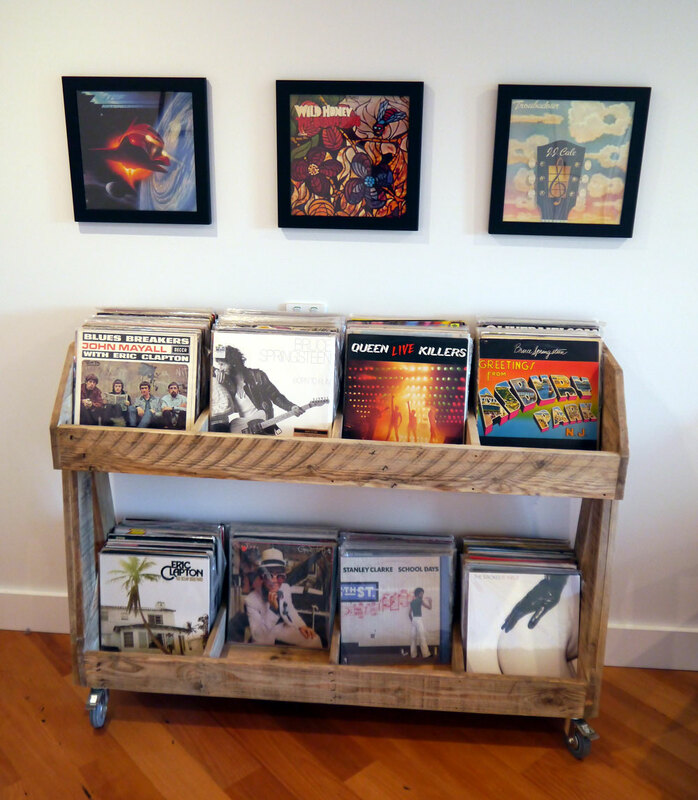 The unit is designed to hold at least 500 lps and is divided into eight even sized cubesm, which makes displaying and flicking trough your lps an absolute breeze. 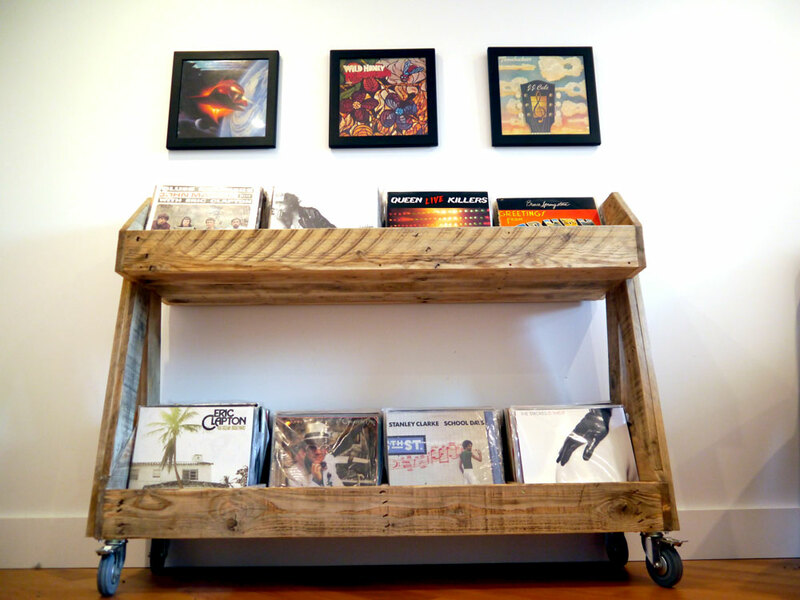 She sits on large industrial caster wheels so you can whip it around the house with ease. 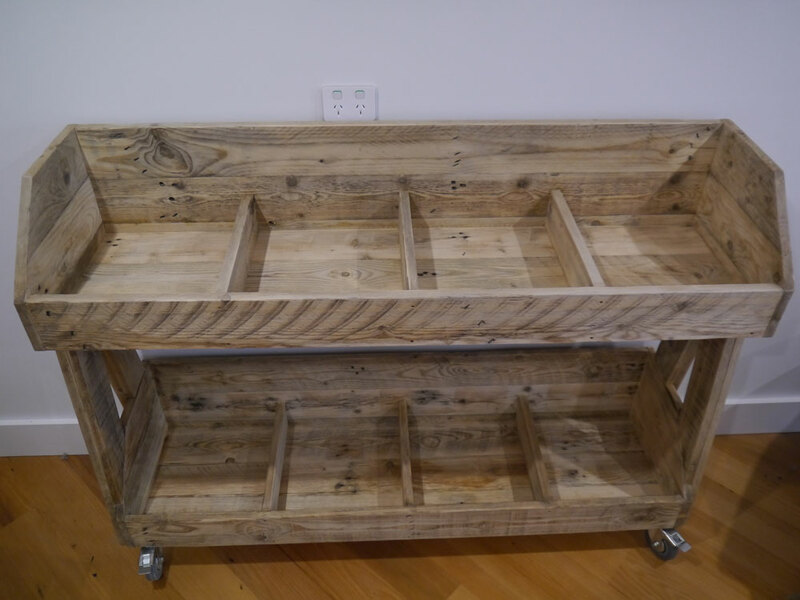 Custom sizes and timbers available, including Walnut, American oak, Macrocarpa, Rimu and NZ Kauri, please inquire for costs.